The Trump Administration released its proposed federal budget. 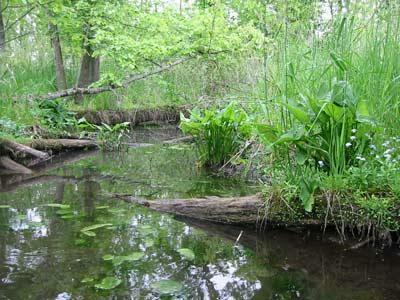 The Great Lakes Restoration Initiative would get zero dollars if the plan is approved as is. 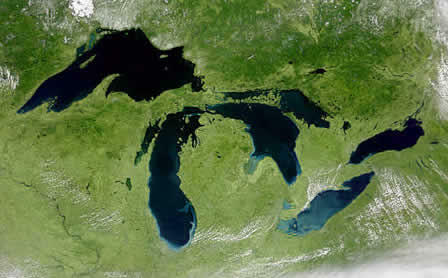 Over the past seven years, it received $2.2 billion in funding to preserve the Great Lakes. 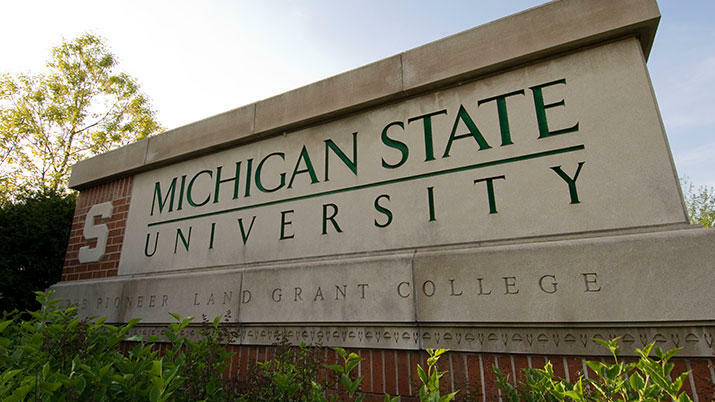 Morning Edition host Doug Tribou and senior news analyst Jack Lessenberry discuss how that cut could affect Michigan residents. 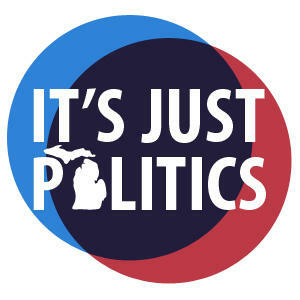 This week in Michigan Politics, political analyst Jack Lessenberry talks about Wayne County’s financial crisis and the plans to fix it, children in poverty, the roads stalemate, and Detroit Mayor Mike Duggan’s trip to Japan. Wayne County, Michigan’s most populous county, is facing a financial crisis. 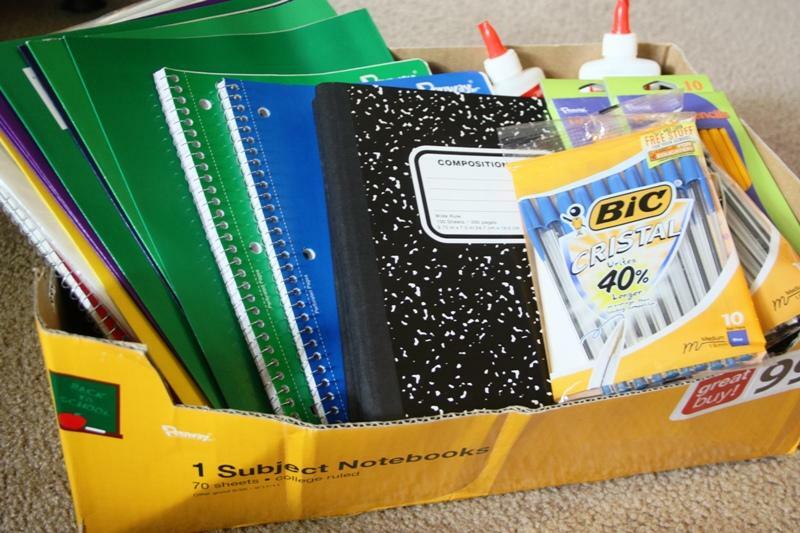 A new bill in the state Legislature aims to make school supplies more affordable. 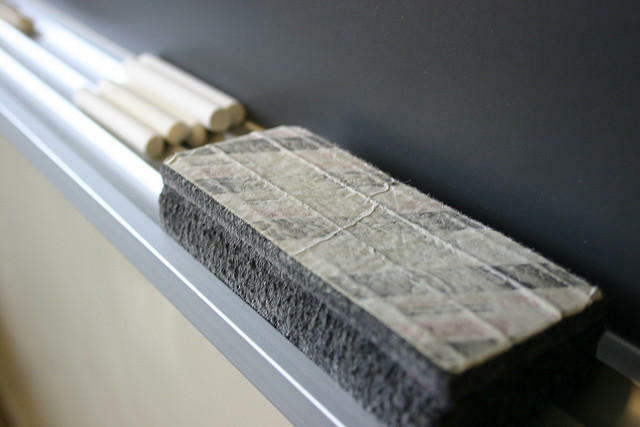 The legislation would give taxpayers a credit of up to $1,000 for qualified purchases of school supplies. Materials that qualify for the credit would be things like books, computer programs, and science equipment. State Sen. Jim Ananich, D-Flint, introduced the bill. He says it's worth the investment. 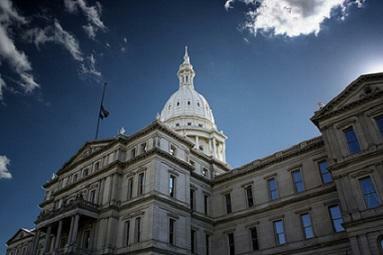 Can our political system in Michigan be saved? They used to say that the definition of chutzpah was the boy who killed his parents and then asked the court for mercy since he was an orphan. But that was improved on twice this week. First, Detroit Mayor Mike Duggan began talking about making a bid for the Democratic National Convention two years from now. That’s a nice “comeback kid” idea, but there are two major problems. The entire metro area probably doesn’t have enough hotel space. Detroit could barely host the Republican Convention in 1980, and Democratic conventions have more delegates. 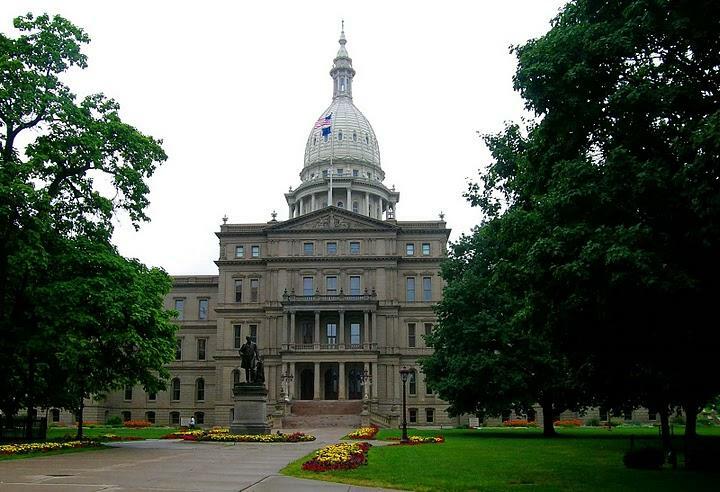 Starting next month, the Committee to Restore Michigan's Part-Time Legislature says they will be looking for your signatures. 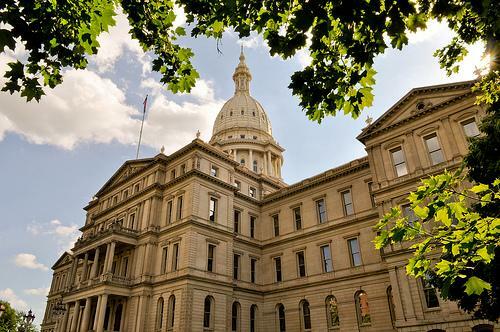 They've got six months to gather 400,000 voter signatures to get a big question on the November 2014 ballot: Should we amend Michigan's Constitution to switch our state to a part-time Legislature? We'll be looking at both sides of this idea. 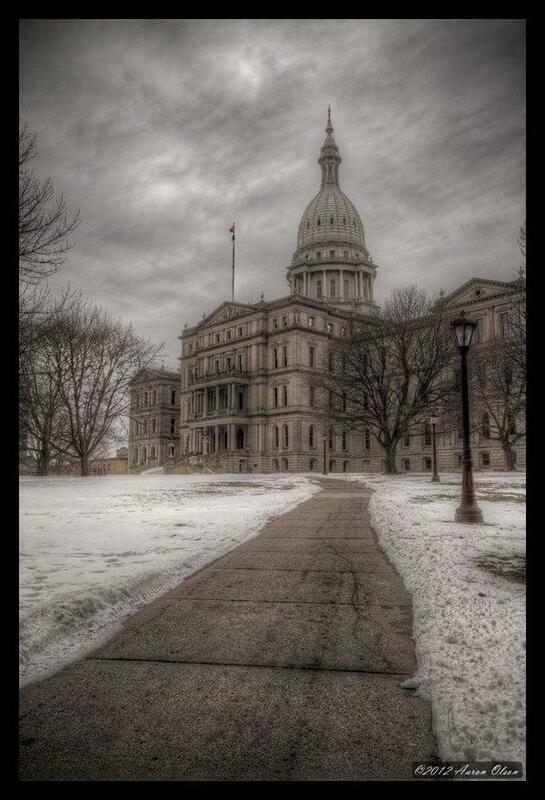 Today we welcome a Republican strategist who believes this proposal is not in the best interest of Michigan. Dennis Lennox is a columnist for The Morning Sun and a public affairs consultant. 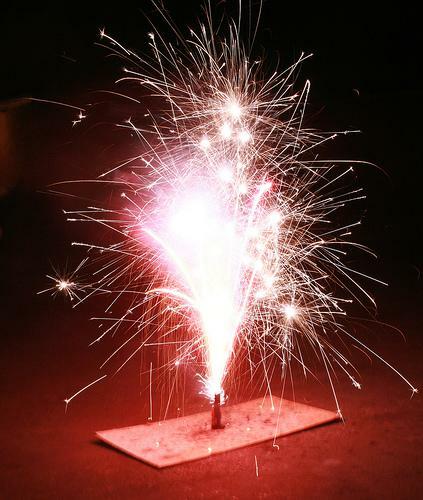 A bill to fix Michigan’s fireworks law is headed to Governor Rick Snyder’s desk. 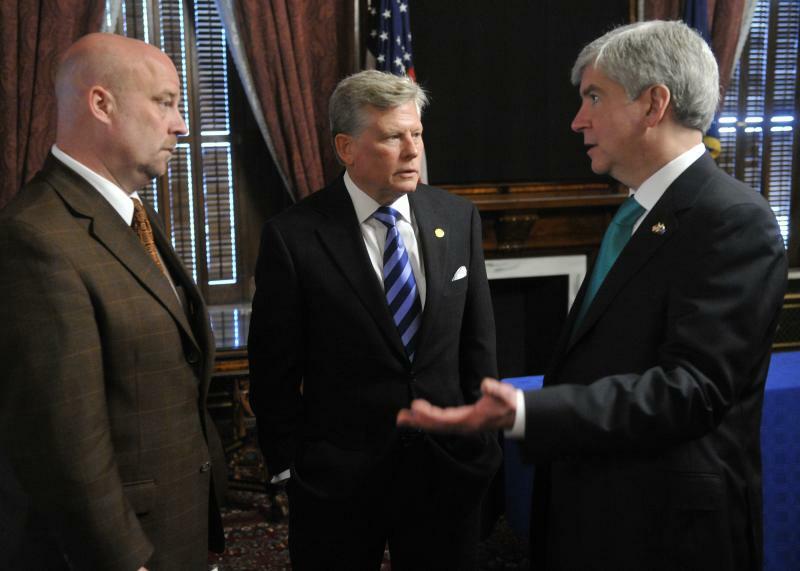 The state Legislature passed the legislation almost unanimously. Last year, state lawmakers legalized high powered fireworks for consumer use. That sparked thousands of complaints from across the state about loud blasts into the early morning hours. Harold Haugh (D-Roseville) is the bill’s sponsor. He says he’s received thousands of complaints about loud blasts into the early morning hours. "So we tried to take all of the inputs that we could and put it into a common sense approach," explained Haugh. "And obviously with the votes, my colleagues in both the House and Senate – both Democrat and Republican alike – agreed with what we had put together." The bill would allow local governments to prohibit overnight fireworks use on and around national holidays. 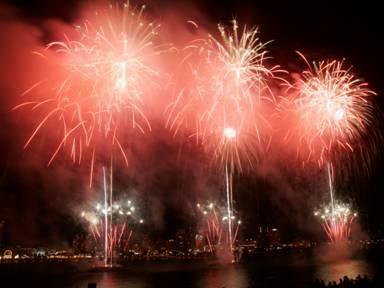 Municipalities are already able to restrict fireworks the rest of the year. Haugh says he expects Governor Snyder to sign the bill in time for July Fourth. Bills to keep Michigan’s legal blood alcohol limit for drivers at point-zero-eight are getting little to no opposition in the state Legislature. A House panel today unanimously approved the legislation. Without it, the state’s legal limit would revert to .10 in October. That’s when the law that sets it at .08 expires. Republican state Representative Andrea LaFontaine says it’s common sense legislation. The Humane Society along with several other groups filed a lawsuit in federal court today to put a stop to gray wolf hunting in the Great Lakes Region. The lawsuit is against the U.S. Fish and Wildlife Service over its decision to remove gray wolves in the western Great Lakes region from the Endangered Species List. 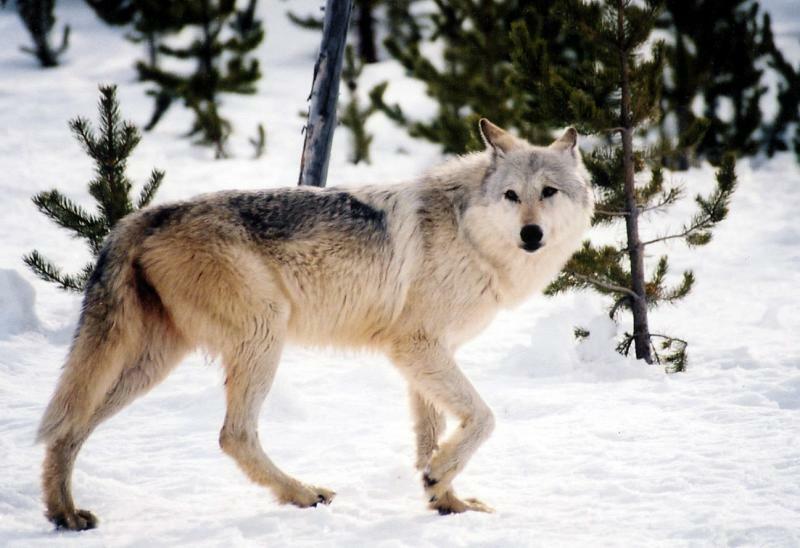 If its successful, the lawsuit would place the wolves back under federal protection. It seems pretty clear that Republicans are intent on ramming through legislation that will result in a vast expansion of Michigan charter schools. Up to now, there has been a limit on how many could be authorized. Charter schools had to be sanctioned by universities, and no university could charter more than 150 of them. Yesterday, the House Education Committee approved a bill removing that cap. New committee chair Tom McMillan pretty much gaveled down any attempt by minority Democrats to amend the bill, with one minor exception. 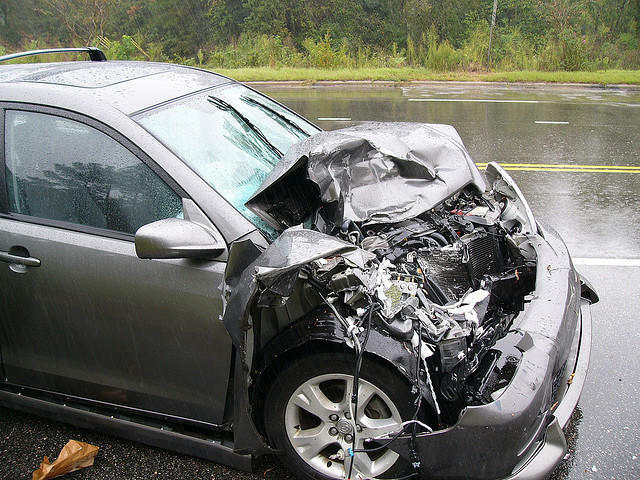 The Michigan legislature is considering bills to end the state’s mandatory no-fault auto insurance. Its supporters say it will give consumers more choices and help reduce cost of auto insurance. Opponents say it’s a misguided effort that will have very little effect on insurance rates and could mean people who suffer injuries won’t get the help they need to fully recover. Kristin Howard was driving, taking an interstate to work on a summer day in 2006 when her life was changed forever. One of the bills that could come up for a vote Wednesday would put a stricter four-year lifetime limit on welfare benefits into state law. The legislation would reflect welfare limits approve earlier this year as part of the state budget plan. Michigan's current law has a similar time limit but it has more exceptions than the revised plan. The current law is due to expire in late September unless it's renewed or changed by lawmakers. Critics say the limits would boot some needy families off public assistance. The House already has approved the welfare limits legislation. The Department of Natural Resources has pushed back enforcement of a rule that would require hunting ranches to get rid of wild boars. Ranch operators say that would put many of them out of business. Richardville says he’s not deeply moved by the issue, but understands it is an important to the agriculture community. The Senate is also expected to deal with health insurance benefits for public employees. 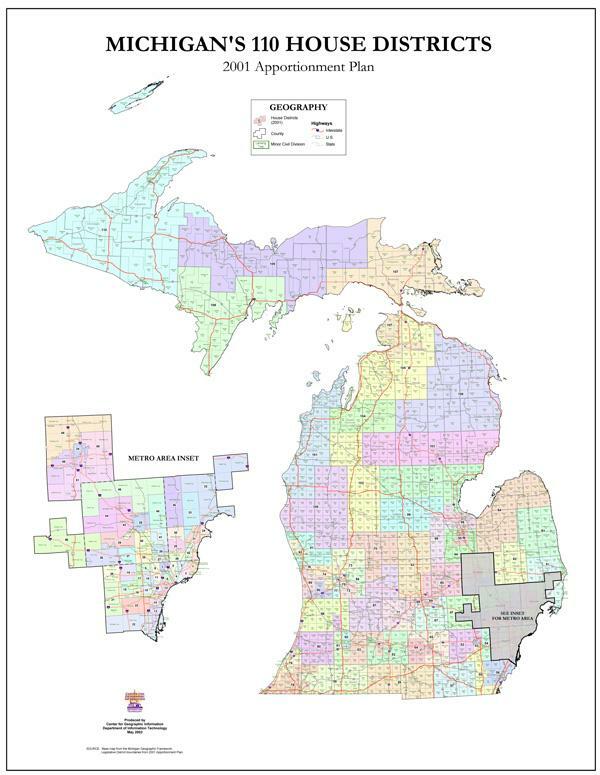 The new redistricting maps drawn up by the Republican majorities in the Michigan Legislature are unveiled and Democrats are not happy. 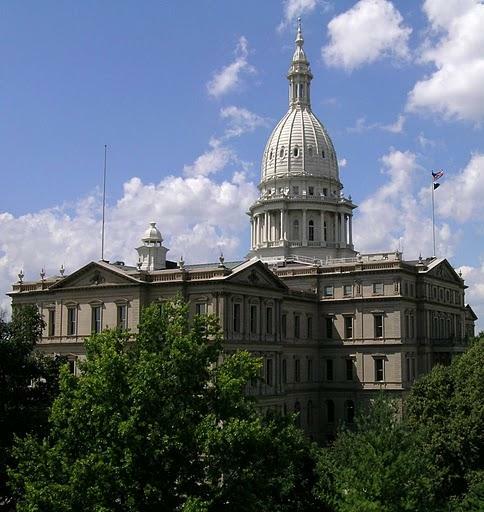 Michigan Radio’s political analyst Jack Lessenberry gives some historical context to the upcoming fight over redistricting. He spoke to Michigan Radio's Jenn White. You can here the interview here. The rules are different than they used to be, but basically all districts should have the same population, for congressional districts, exactly the same, according to Lessenberry. State legislative districts can have up to a 5% variation. He says this was not the case in the 1960's. "Before the U. S. Supreme Court decisions in the early 1960's there was no requirement that they have the same population. So you had, in the case of Michigan, both congressional districts and legislative districts that were several times larger than one or the other one, and they each got one representative." 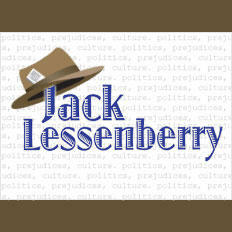 Lessenberry gives us a lesson on gerrymandering and explains the origin of the term. 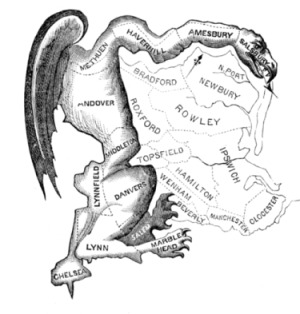 In 1812, Governor Elbridge Gerry of Massachusetts presided over the drawing of a district that was shaped as a salamander. 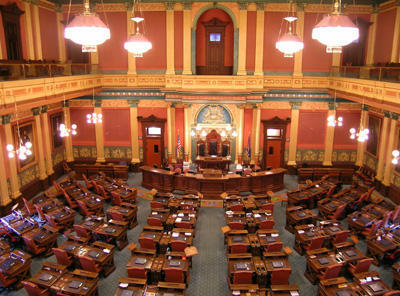 Members of the Michigan legislature are considering several bills that would amend the state’s medical marijuana law. 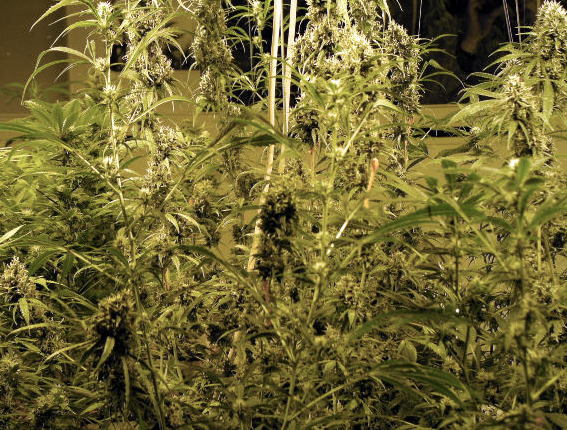 One bill would create a database of marijuana license holders. 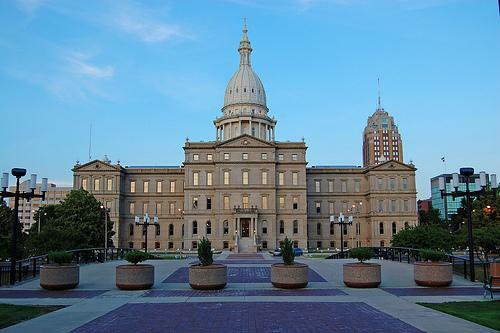 State lawmakers have begun their two-week spring break, but many of them say they will still be in Lansing working on budget issues. That includes negotiating with Governor Rick Snyder on tax reforms. Lieutenant Governor Brian Calley says he expects lawmakers to meet Governor Snyder’s May 31st deadline to complete work on the budget. Snyder has proposed a tax on pensions, a new corporate income tax to replace the Michigan Business Tax, and scaling back tax credits. Calley told lawmakers that if they don’t like Snyder’s plan, they need to put something else on the table that will help end the budget deficit. Republicans in the Senate are expected to unveil a plan that includes an expanded corporate income tax, and to hold off on taxing pensions.